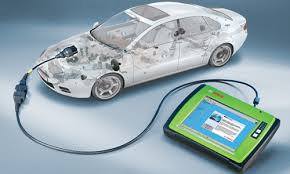 With our packaged vehicle diagnostics service we will read and report any fault codes recorded by your car, advise possible problems these indicate and areas of the vehicle that may require further inspection. 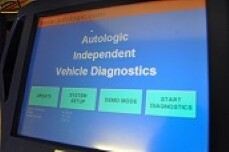 As part of a diagnostic reading service we will perform stage 1 diagnosis of the fault as part of the diagnostic charge. 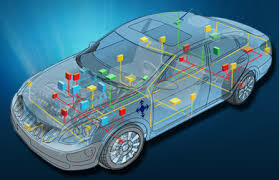 This may include basic sensor testing or test drive with the computer attached etc. 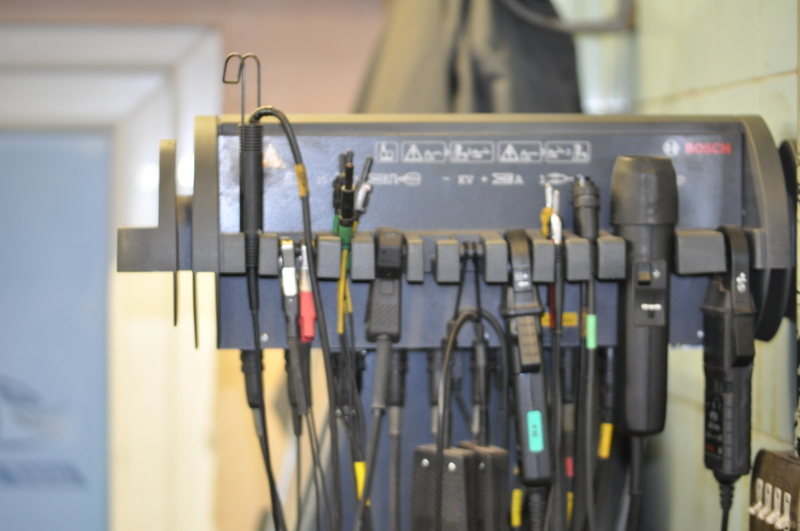 When the fault code indicates a more extensive problem, or where basic diagnostics will be insufficient, we will advise you of the reasons for this, any likely timescales and additional costs that maybe incurred to correctly find the fault and further advise we maybe able to offer. If the fault or result of our diagnosis indicates the vehicle maybe unsafe to drive or that further damage may result from continue use, we will advise you of this also. One of our many tools we use is the Autologic platform which is a fully featured after-market diagnostics device. 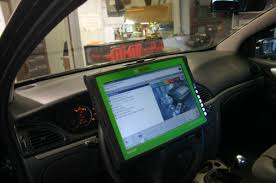 It gives independent garages a unique depth of diagnostic software capability that is easy to use and mirrors many of the key capabilities of OE equipment. Autologic technical support gives us direct access to dealer-trained Technicians and Master Technicians supported by specialist software engineers, in conjunction with the device, to fix the car quickly making it more cost effective for the customer. Dealer Performance without the price tag! 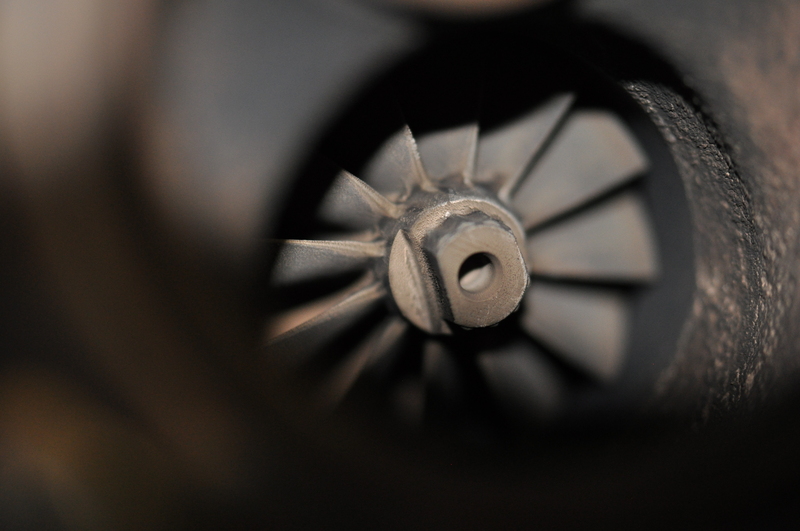 Diagnosing problems quickly and accurately is our aim. Every vehicle owner wants the highest level of performance and economy from their vehicle. 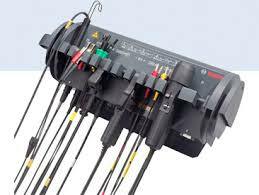 With constant use, certain systems may not always be performing to its optimum. Do you have starting or stalling problem? Do you see excessive smoke coming from the exhaust? Are you making more trips to the petrol station than you used to? Overheating or misfires? 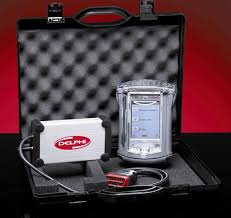 With the latest Bosch and Delphi diagnostic and test equipment, the technicians at Roy Hubbard Motors can diagnose your problem. Please call if you have a problem our Technicians are always ready to help.